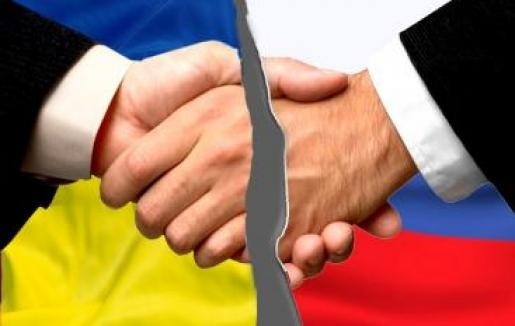 Ukraine’s losses from restrictions in economic cooperation with Russia are estimated at $900 million in 2016, Ukrainian Deputy Minister of Economic Development and Trade Natalia Mikolskaya said on Monday. “According to our estimates, this year we will have losses of $900 million,” UNN news agency quoted her as saying. “In this context, the European Commission has agreed to offer additional trade preferences to Ukraine,” she said, adding however that these funds are not enough “to cover even the tenth of Ukraine’s losses” as its earnings from trade with the European Union will amount to mere $150-200 million. A free trade zone with the European Union came into effect in Ukraine from January 1, 2016. In this situation, Russia was forced to take measures to reduce risks to its economy and suspended a free trade zone agreement with Ukraine. Russia imposed a ban on imports of Ukrainian farming products, raw materials and foods from January 1, 2016. Ukraine, in turn, banned imports of 43 types of commodities from Russia from January 10, 2016. In July, the ban was extended till December 31, 2017.